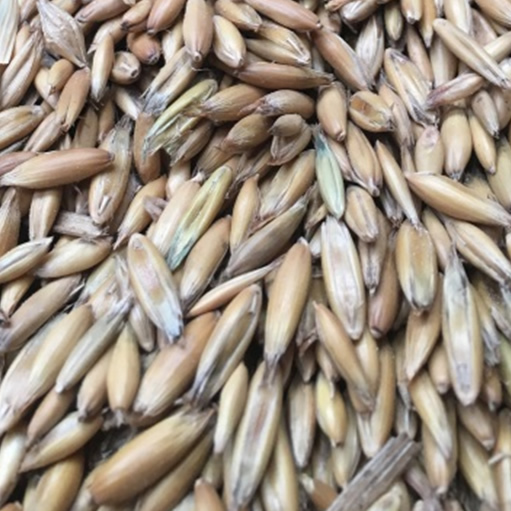 Barley is high in energy, in the form of starch. High starch levels make it highly fermentable, encouraging milk protein and fast growth. Often fed to ruminants to complement forage with appropriate mineral/vitamin balancing. Processing: Rolled, ground, flaked or micronized. Sheep are able to digest whole barley grains.